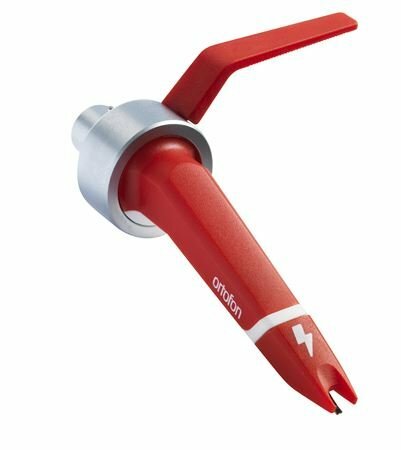 Order your Ortofon Concorde MKII Digital Turntable Cartridge from AMS and enjoy 0% Interest Payment Plans, Free Shipping, Free Extended Warranty & 45 Day Money Back Guarantee. 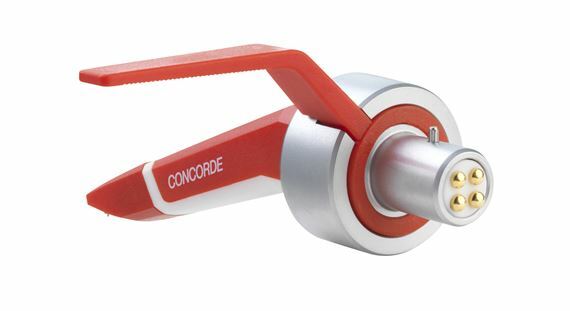 The Concorde Digital Single cartridge features increased output and is optimized for timecode vinyl (DVS) applications. 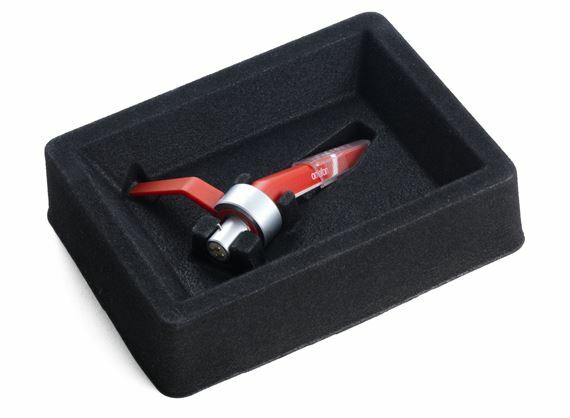 Easy connectivity to the tonearm makes setup quick and easy in any performance scenario. 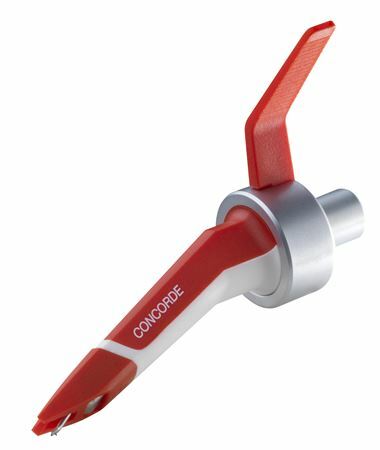 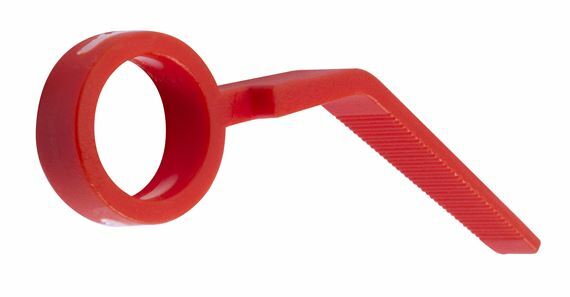 Redesigned from the ground up, the Concorde Digital Single features a more robust stylus tip with larger cut-out, as well as a replaceable textured grip and handle.